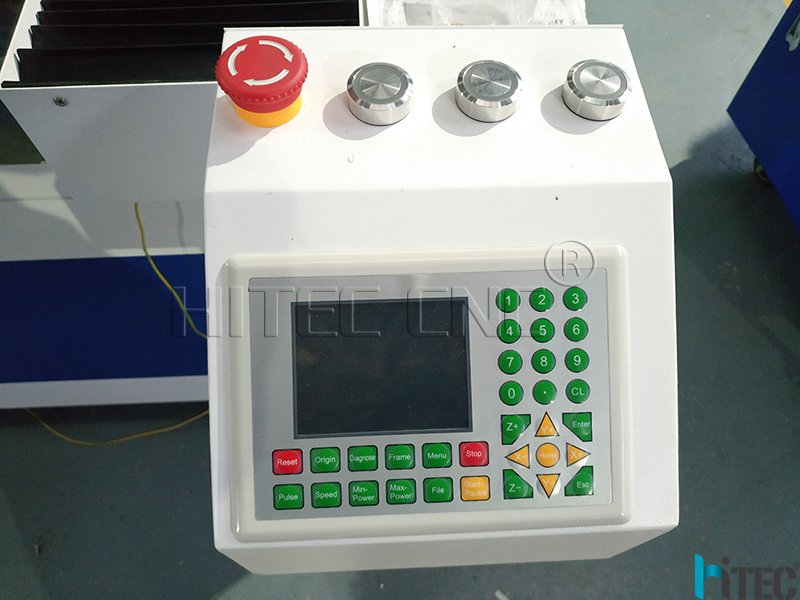 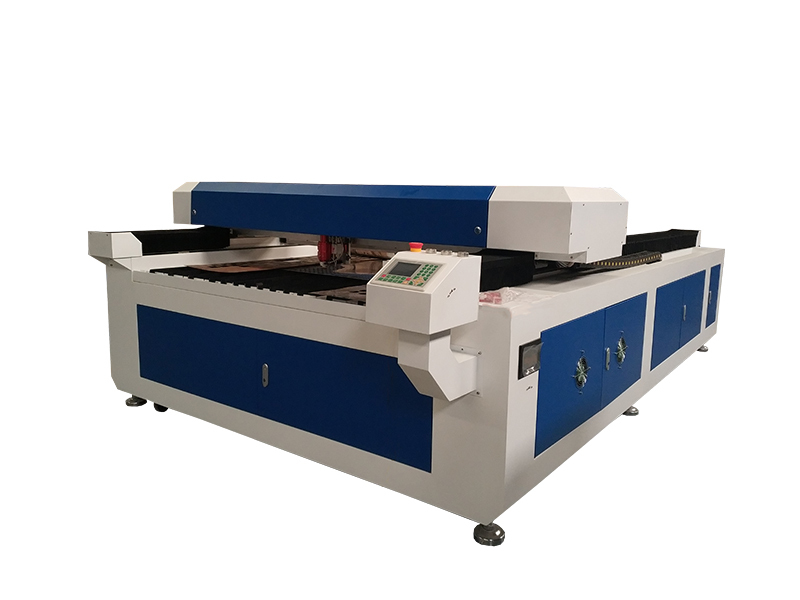 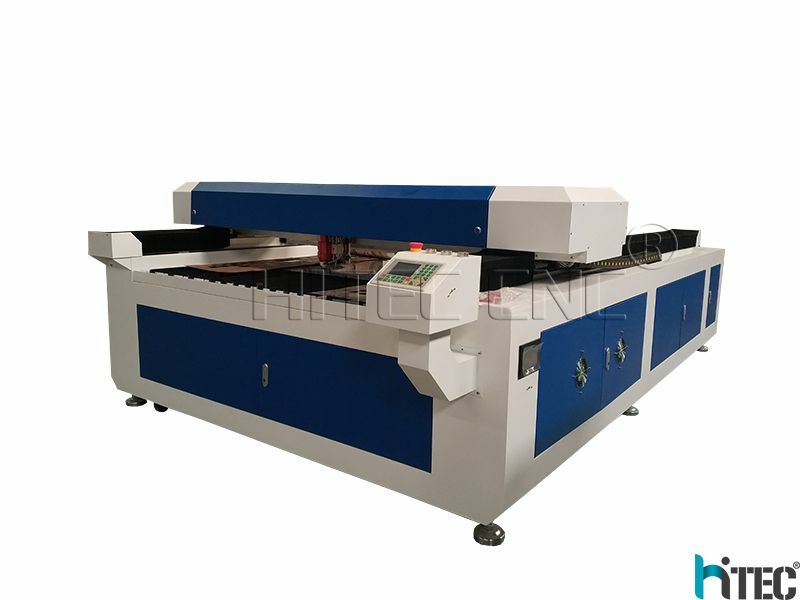 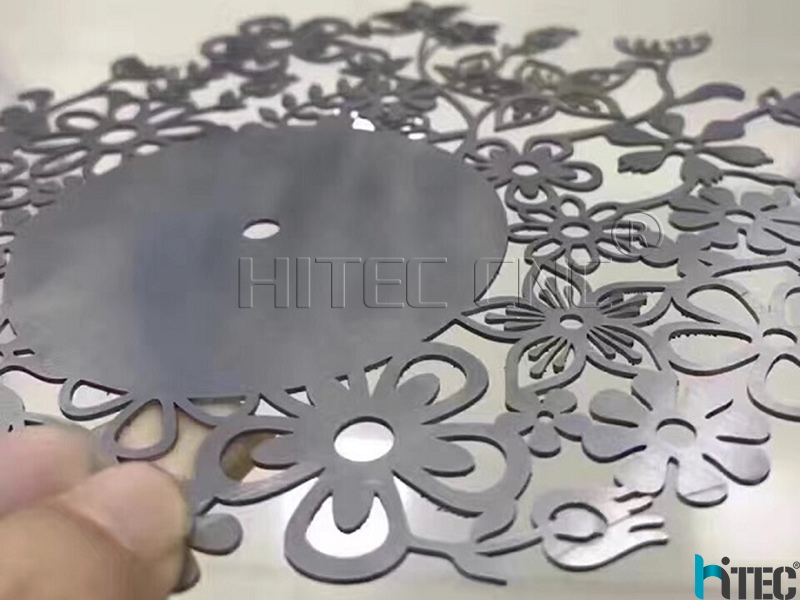 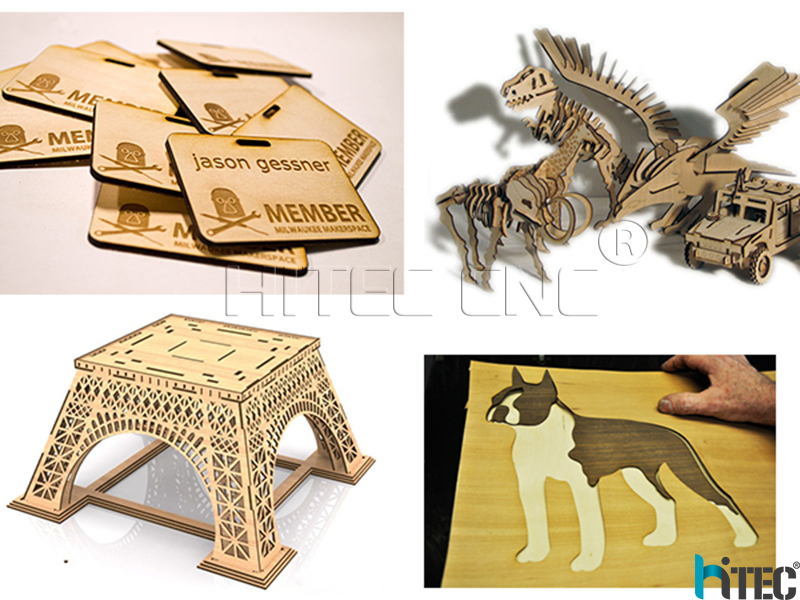 Applicable Materials: Perfectly cutting metal and non-metal plates, such as stainless steel, mild steel, carbon steel, acrylic, wood, MDF, plywood, veneer, plastic, rubber, sponge, paper, cardboard, etc. 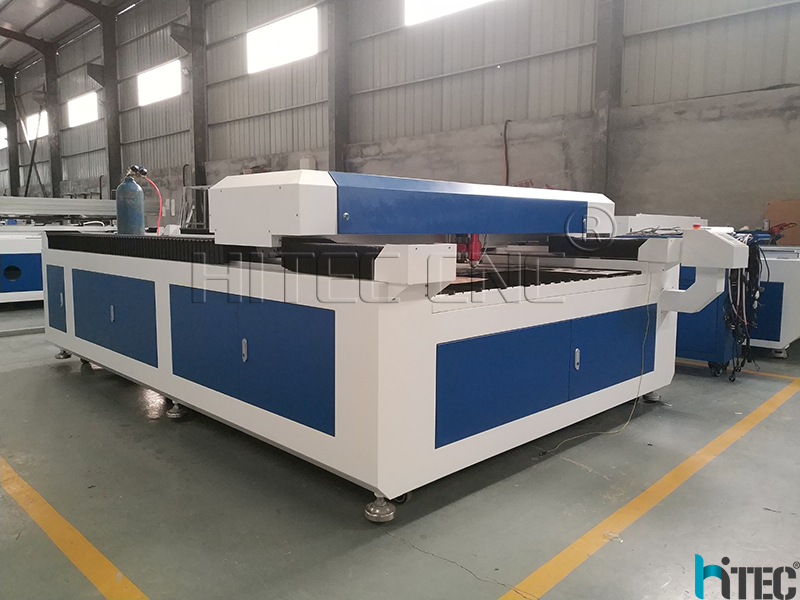 Applicable Industries: Suitable for sheet metal processing factories, advertising & sign firms, crafts, modeling, furniture manufacturing companies which are in need of cutting both metal and non-metal materials. 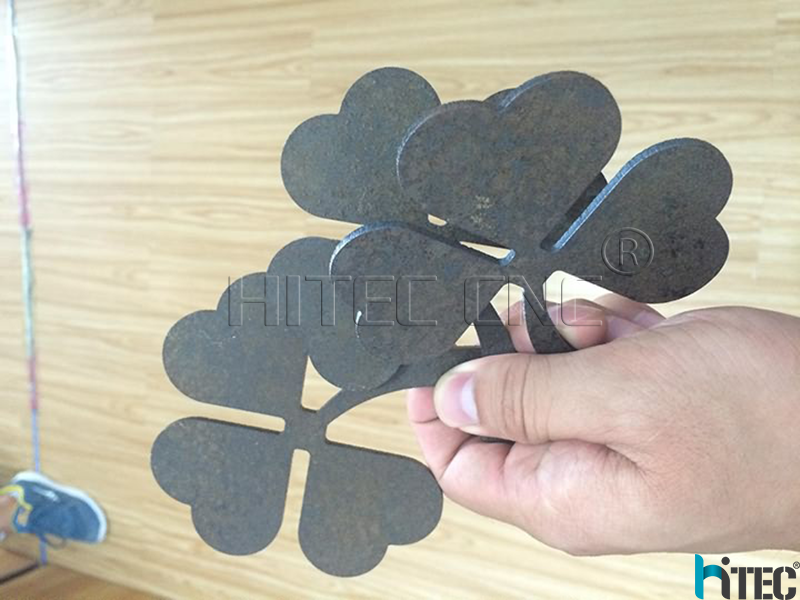 3) Taiwan belt transmission system . 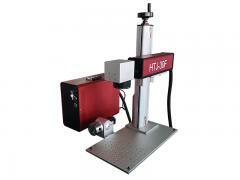 4) Auto-Focus Cutting Head . 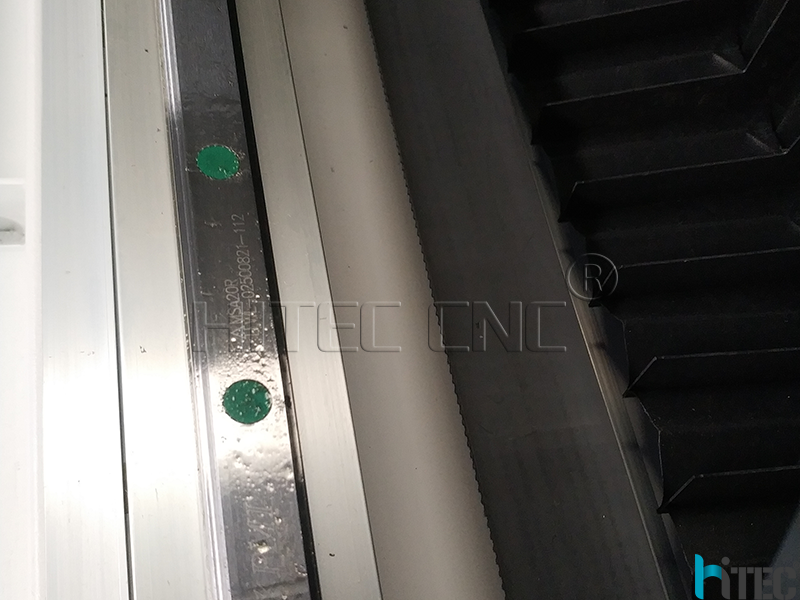 5) Dust Cover Protect Guide Rail. 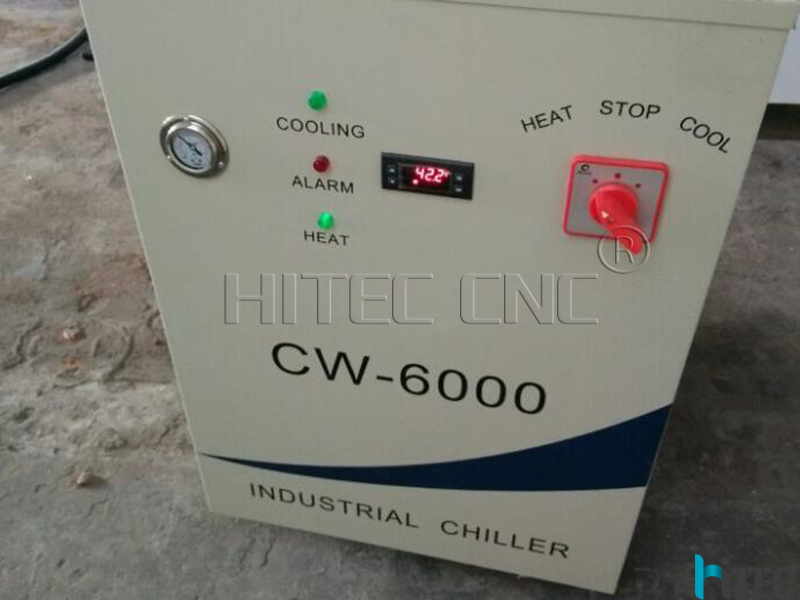 6)600℃ heat treatment, 24 hours cooling in the oven, 8 meters gantry milling, accurate argon shielded arc welding, to make sure 20 years usage without deformation. 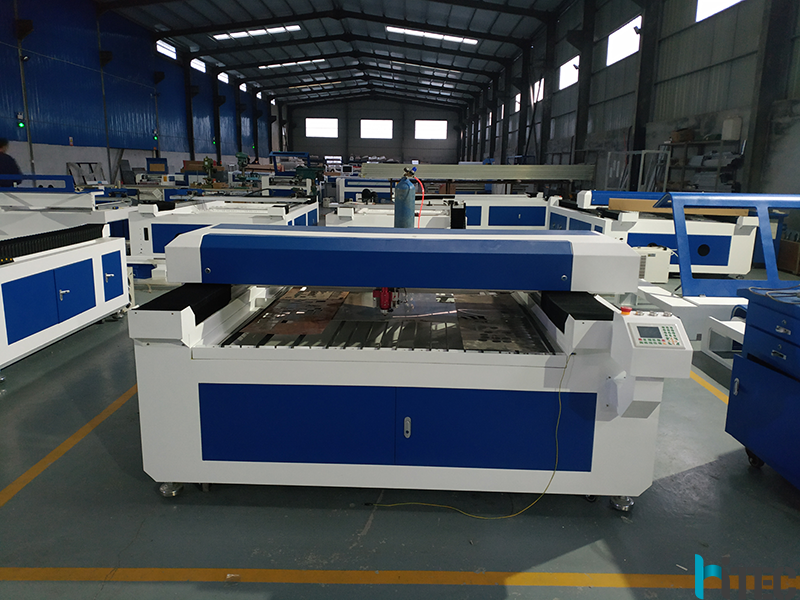 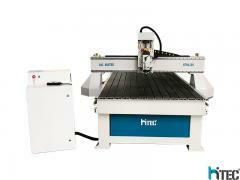 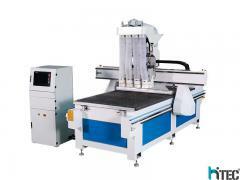 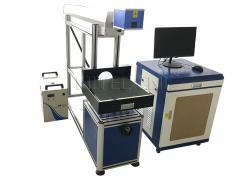 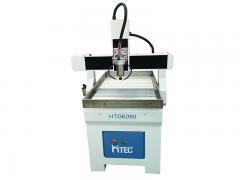 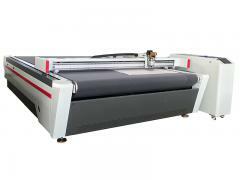 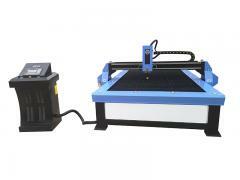 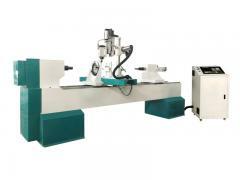 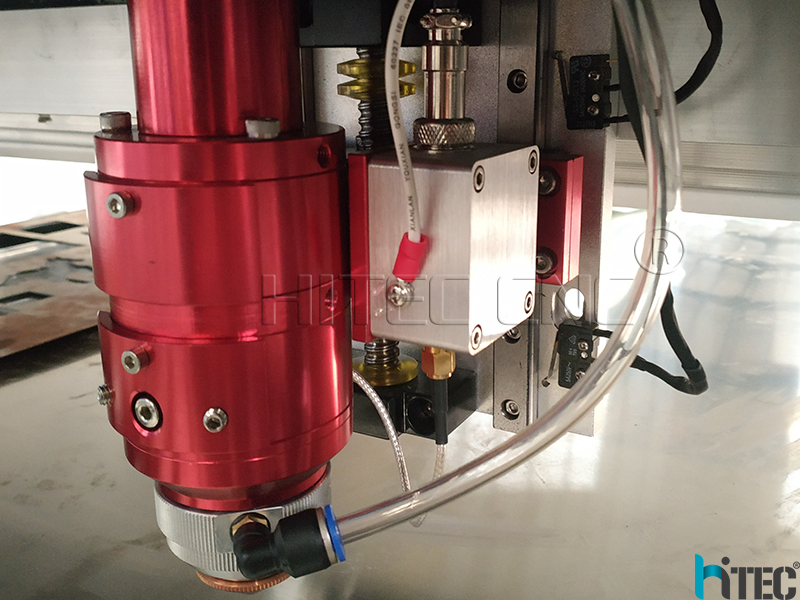 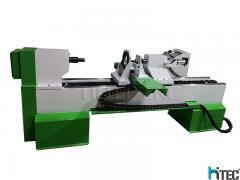 7)Adopting American imported Optics, precise laser cutting head, can cut metal and non-metal materials. 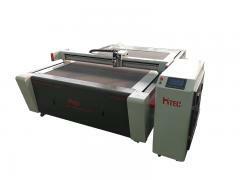 Graphic format supported BMP PLT DST AI DXF i.e.